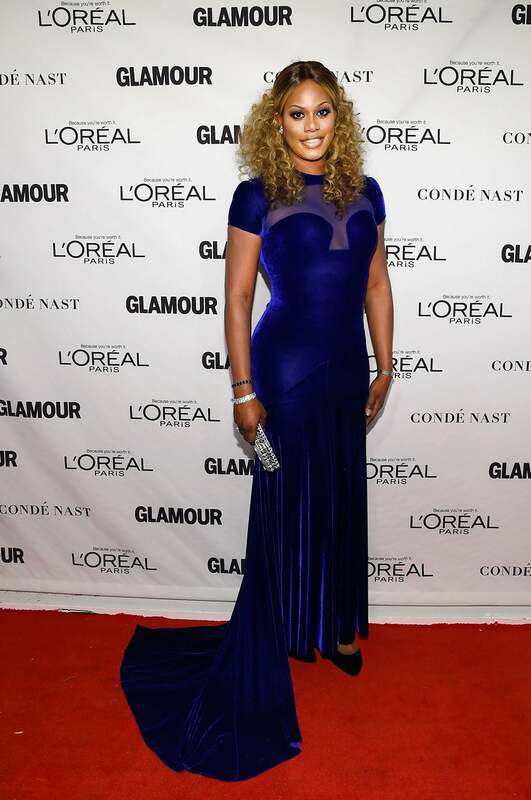 There's a lot to talk about over our coffee this morning: Laverne Cox's new role on CBS, LeBron James' advice to his sons about police and more! "The Star Spangled Banner" is going to get the royal treatment. 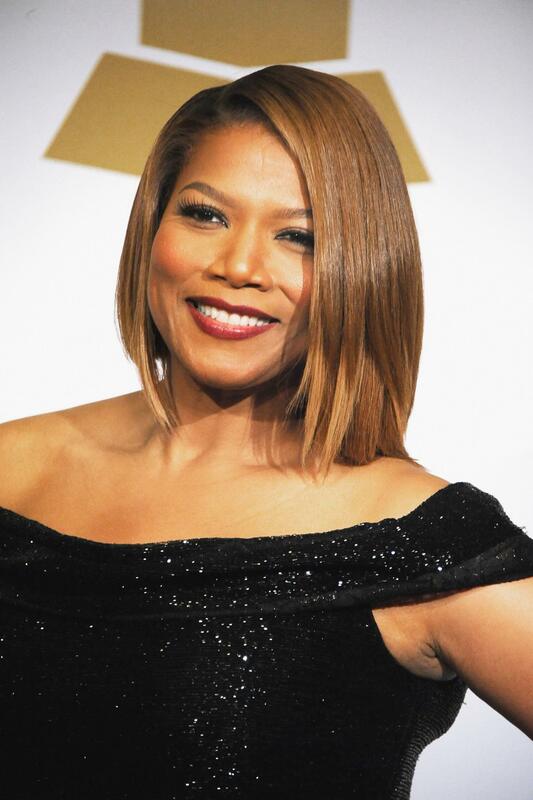 Queen Latifah is set to sing the National Anthem at the NBA All-Star Game on February 15. R&B songstress Tamia will also be performing, singing the Canadian National Anthem live before the game at 8pm on TNT. Even Kanye West isn't immune to peer pressure. 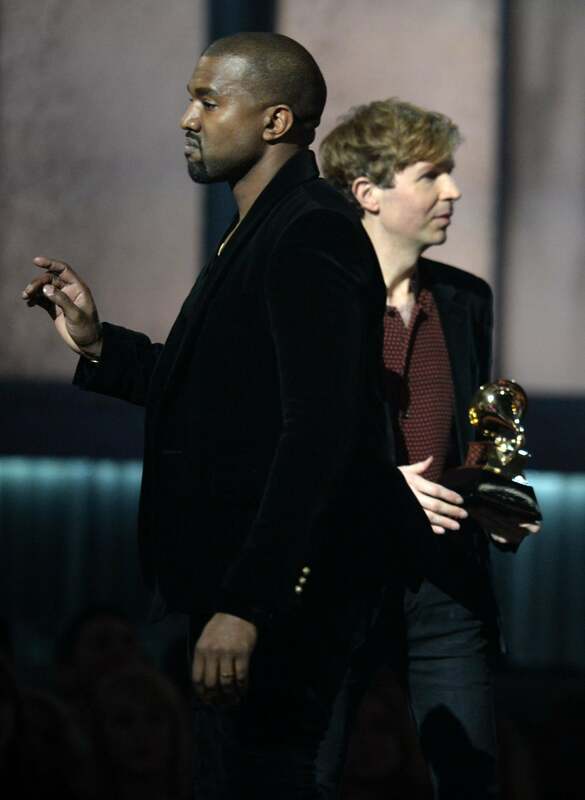 The rapper said 'the voices' in his head compelled him to walk on stage after Beck won the Grammy for Album of the Year. 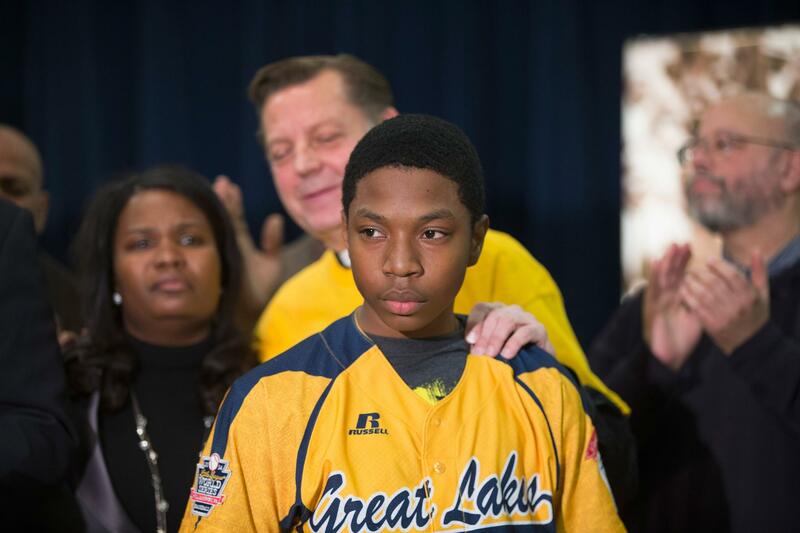 The underdog Little League team from Chicago got some bad news yesterday. The Jackie Robinson West team was stripped of their recent World Series win after Little League officials learned that the team used players who were outside of their district.